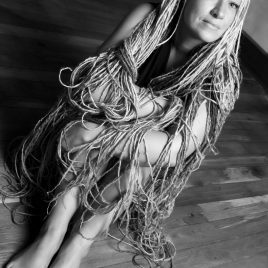 Signed 5×7″ photo for collectors, friends or fans of Rachel Dolezal. 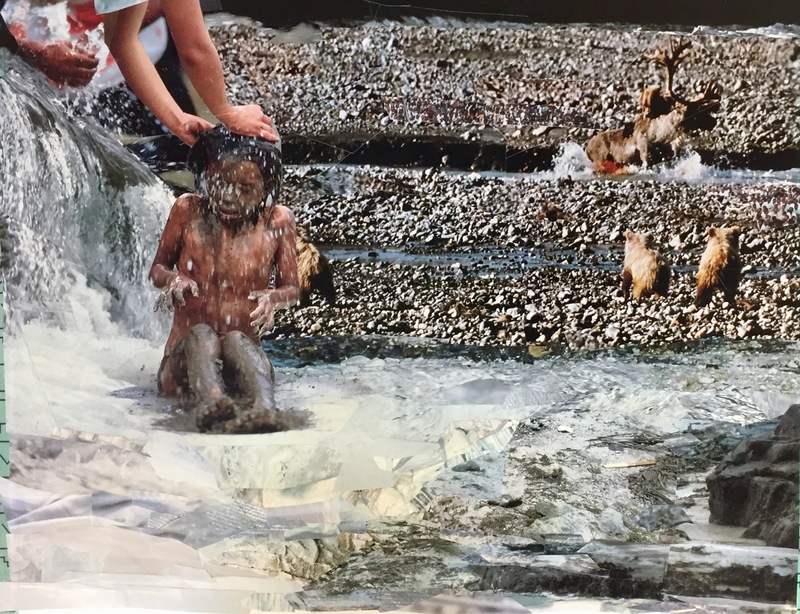 Copyright and other rights reserved. 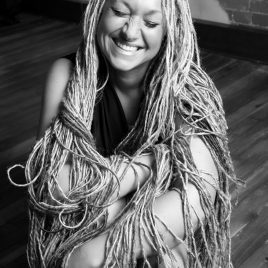 Signed 8×8″ photo for collectors, friends or fans of Rachel Dolezal. Copyright and other rights reserved. 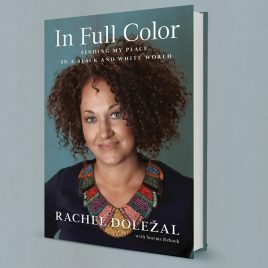 Autographed copy of Rachel Dolezal’s memoir. For a customized message for yourself or a gift recipient, please submit requests via Notes/Comments when ordering. Limited quantity available.